Susan has been a staff riding instructor at Ride On for the last 8 years and is in the process of completing the PATH, Int. 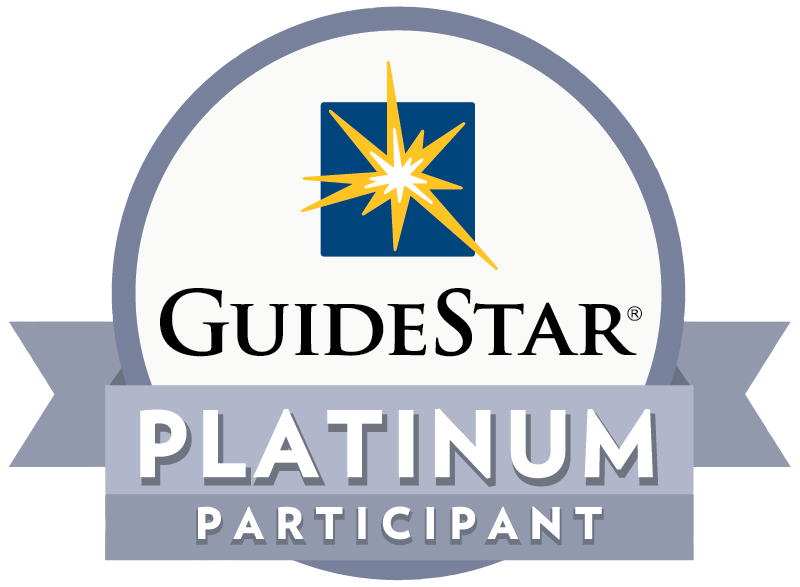 Advanced Level for therapeutic riding instruction. 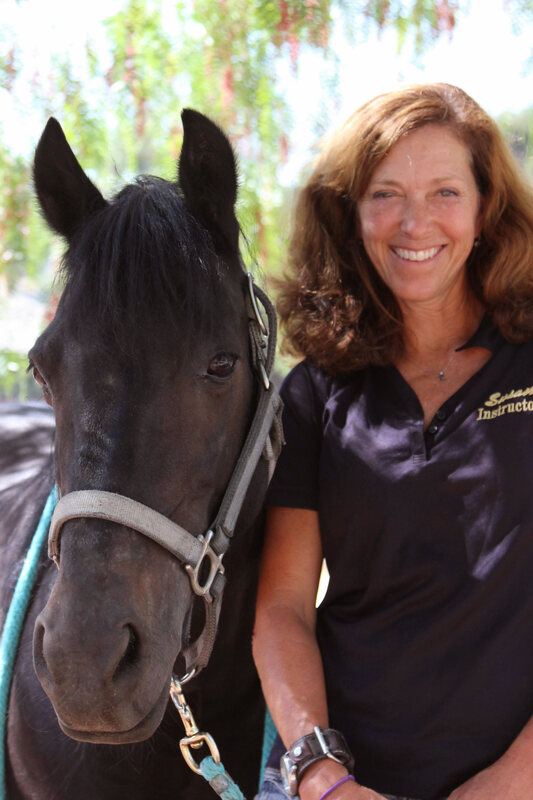 She is passionate about working with people of all ages and abilities in the art and sport of horsemanship, her two teenage boys and her abundant family of animals.